Buy high-quality Jack industrial sewing machines from Konsew. 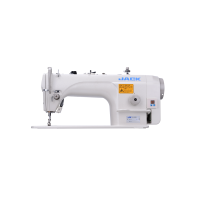 Browse our range to find amazing our Jack sewing machine for amazing prices. 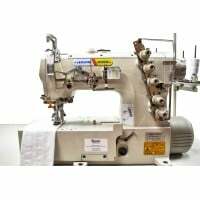 JACK JK-8569ADI-01GBX356 Coverstitch (Top & Bottom) Chainstitch Industrial Sewin..
JACK JK-9100BS Lockstitch Straight Stitch (Direct Drive) Industrial Sewing Machine. This machine ..